I need to get packing already! I’m so excited to be attending this year’s Coach Summit with the Beachbody team. At last, I’ll get to meet the peeps I only know online and by phone. I will get to meet (or at least work out with) the trainers from all of the workout programs. From P90X to Insanity to TurboJam…they will all be there and I’m a little bit scared of what we’ll have to do! I’m having a blast being a coach for Beachbody and I really do recommend it to anyone in love with fitness and health and just wanting to help get the word out to those who need a “nudge” in the right direction. There are no gym memberships necessary or sales gimmicks to deal with. 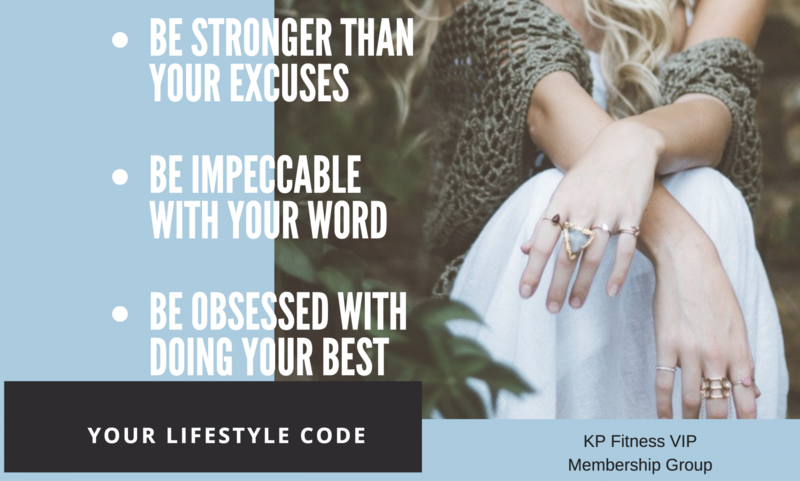 Just join as a Beachbody member for free or become a club member (with some cool perks) and have your own online personal fitness coach who has done the programs and reaped the success. This proves you can succeed…no fads, no gimmicks, no kidding! I will be posting all of the details about Summit next week but will be out of here until Monday. I wish you all a healthy and happy weekend. Just commit to doing something active each day at least 30 minutes. You are worth it! And believe, me, it DOES get easier the more you do it…I promise!